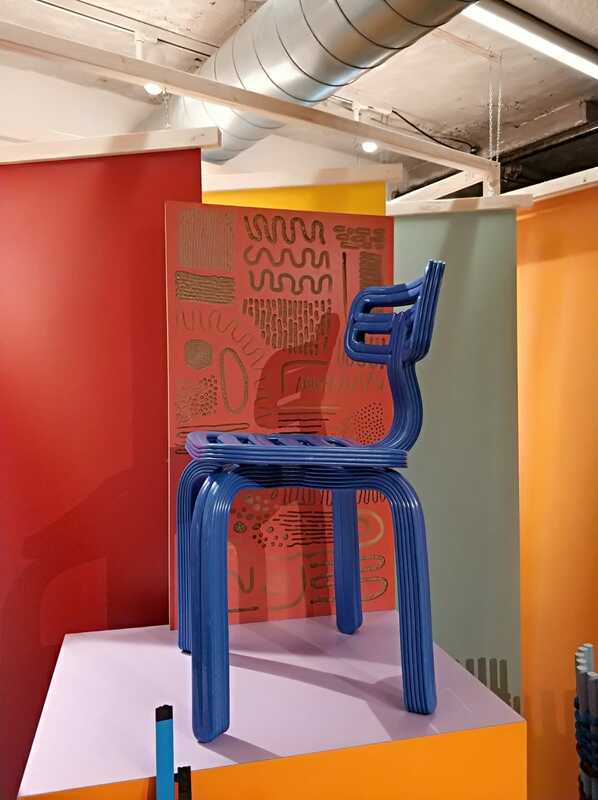 Last year, Finsa and envisions presented an experimental collaboration between designer and industry where the emphasis was on the process, instead of the finished product. It marked the beginning of a long-term joint effort to create inspiring examples of wood-based materials. ''wood in progress'', is the second chapter of this creative love story, presenting six of the previously created researches—now industrially tweaked and altered in the factories of Finsa in Spain. With the applied but imaginative impression of the formerly handcrafted materials, the work of wood in progress shows us the unique potential of Finsa’s wood materials, while giving us distinct clues of Finsa’s captivating manufacturing process. 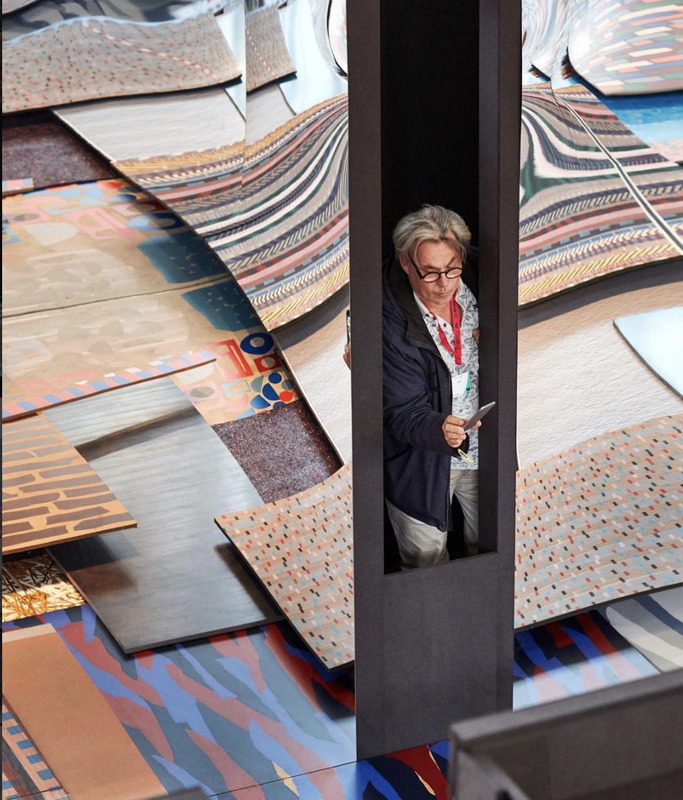 The voluminous display at the Dutch Design Week aims at constantly shifting perspective to spark inspiration from multiple angles. Even if you’ve visited wood in progress in Milan or London: we promise you—it will be worth it to visit again. In Broeinest EHV, located in the center of Stijp-S, Baars & Bloemhoff presents their #TIMEISNOW exposition from 20-28th of October. It’s time for a new approach. Time to look ahead and to be aware of the world around us and what’s to come. Time to give new meaning to much-discussed themes such as sustainability, circularity and digitization. Time to wonder, time to wow. 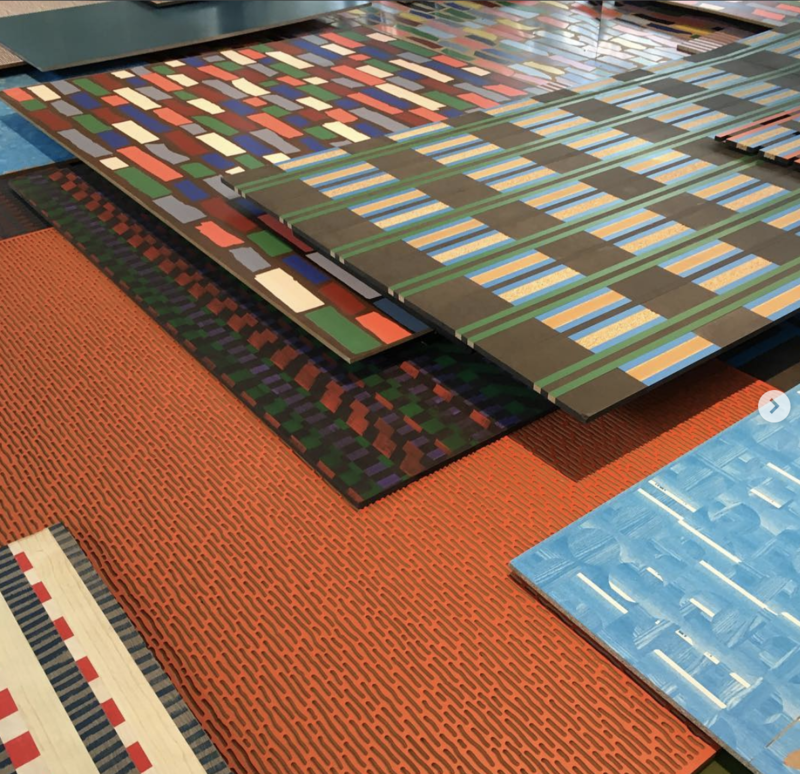 Together with Baars & Bloemhoff, curators Floor Knaapen and Grietje Schepers are creating four thematic trend worlds called 'Tech & Texture', 'Miami Glam', 'Trash & Treasure' and 'More is More'. 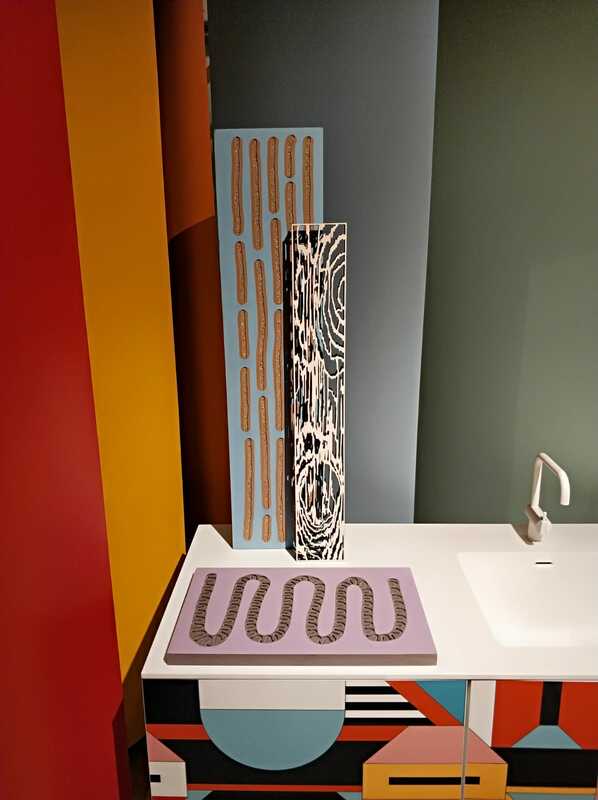 In stimulating styled rooms, visitors discover a surprising mix of various Baars & Bloemhoff materials combined with work borrowed from dozens of designers from design, fashion and art disciplines. 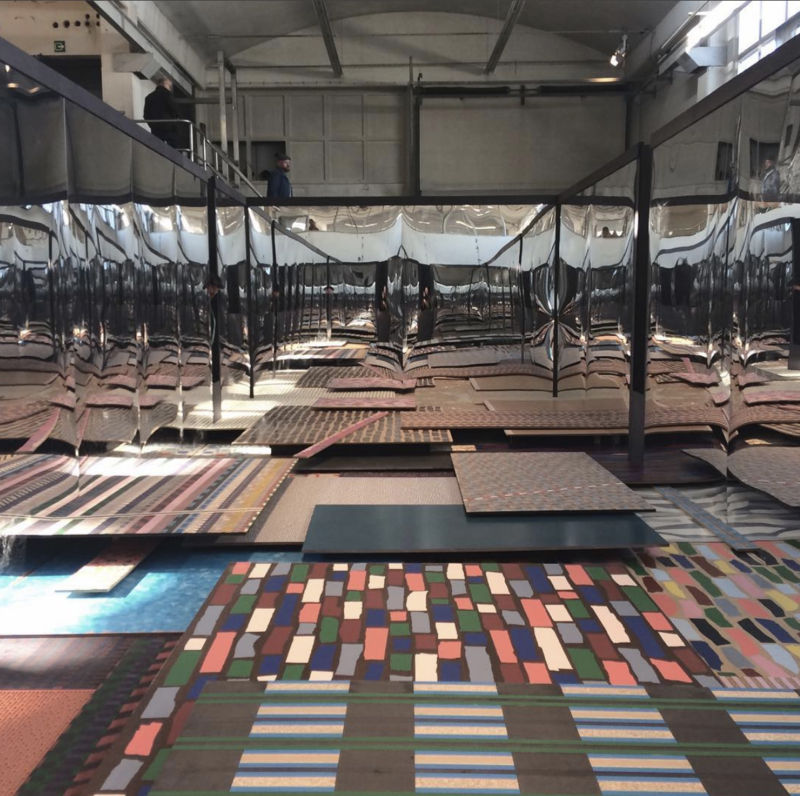 Materials from the large assortment of Baars & Bloemhoff are used directly (and unprocessed) from its warehouse and placed into the exhibition in creative ways. Ranging from building materials in their purest form, to recycled elements from previous exhibitions, they are all reimagined into one of our themes. 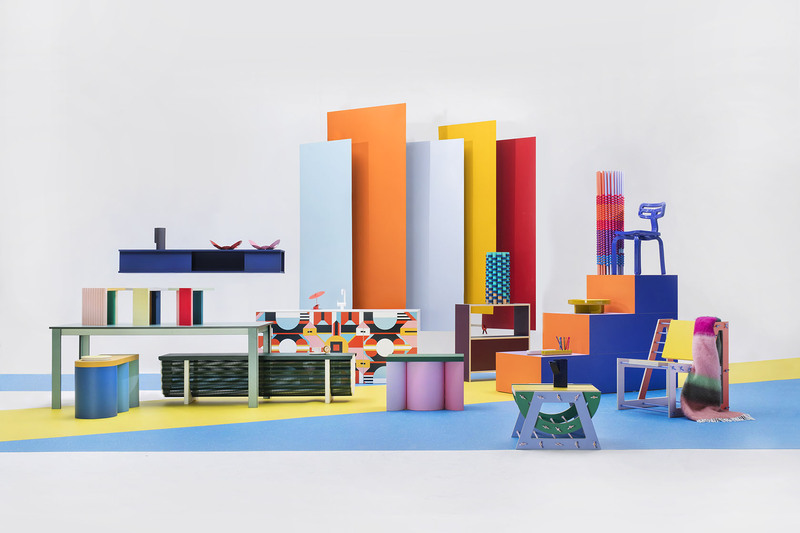 When the Dutch Design Week is finished, these materials will go back into stock, so these materials will find their way back in numerous future interior projects. This is how we embrace sustainability and go back to the core of the materials, formed into the visual language of today. 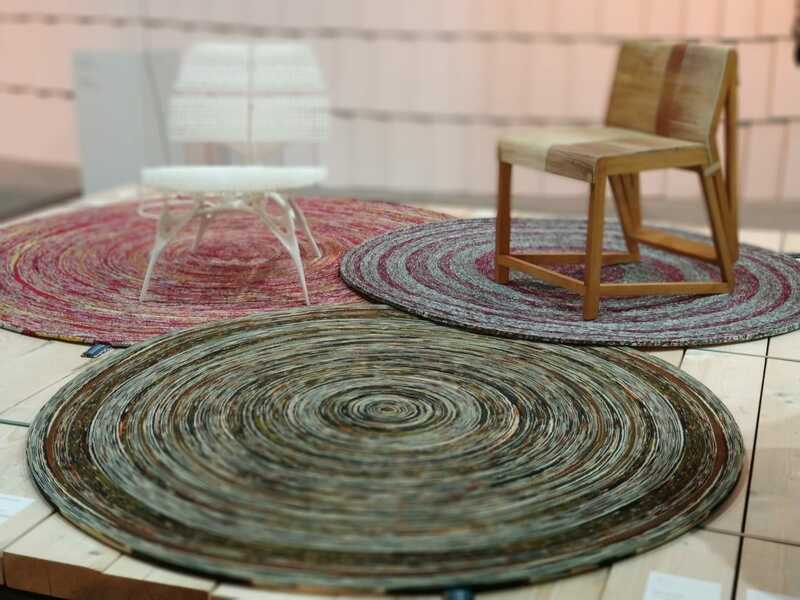 Sustainability, circularity, renewable raw materials and 'new naturals' are also central to the trend world 'Trash & Treasure'. This is minimalism in its purest form. A blank canvas, leaving room for external influences. By searching for smart solutions, new (raw) materials are sometimes closer to you than you think. Waste is no longer the end of the process, but the starting point for something new. Always discovering something new, that's what visitors do in the ultramodern world of the digital age. In 'Tech & Texture', high-tech developments translate into the physical environment. In the shape of a jacket or material. The elusive, mystical character of this trend world is expressed in a dark ton-sur-ton palette, different forms, contrast-rich structures and 'smart materials'. Opposite these dark and light, earthly trend worlds are two colorful themes, of which 'More is More' is the obvious example. Powerful combinations of expressive color planes and graphical elements form the basis of this theme. A world with an abundance of designs, contrasts and a surprising mix of shapes and materials. Expressiveness is key in 'Miami Glam'. No style or taste is too crazy. It’s ok to be different. 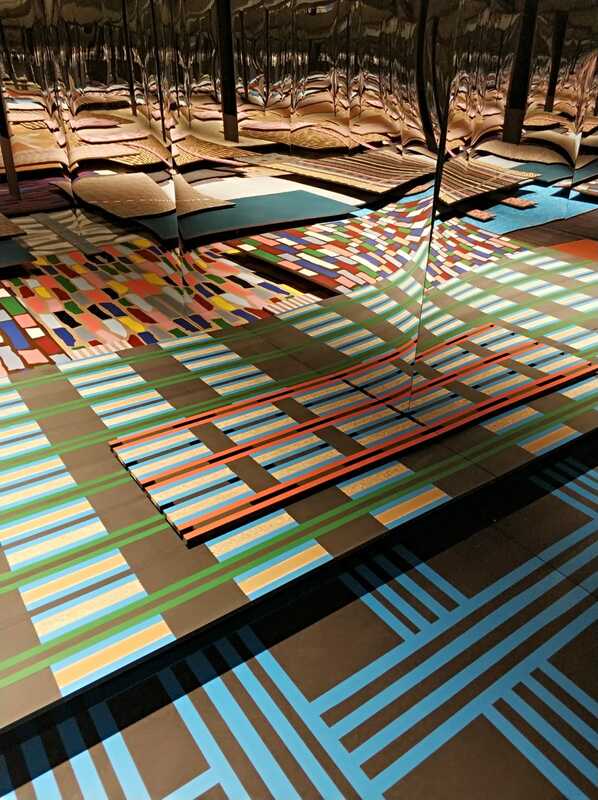 Previously, reflective decors and iridescent materials gave that extra touch to a space, now these striking surfaces can also be the starting point of an interior. Dare to choose, dare to combine, because clashing with your style is ok nowadays. The exhibition Exploring Circular Housing in the Embassy of Circularity examines together with approximately 35 exhibitors what it means to design and live in 2020 circular apartment buildings in the year 2020. With this embassy, Dutch Design Week is showcasing the power of circular design. Since the first New Material Award in 2009, this annual prize has been rewarding artists and designers for their contributions to material innovation in the service of ecological and social sustainability. Over the past decade, the prize has proved an important catalyst for innovative design research. Moreover, the New Material Award offers a platform to a generation of designers who dare to ask fundamental questions about industrial production processes and natural growth, waste flows and residual materials. Increasingly often, they do this in collaboration with scientific partners. 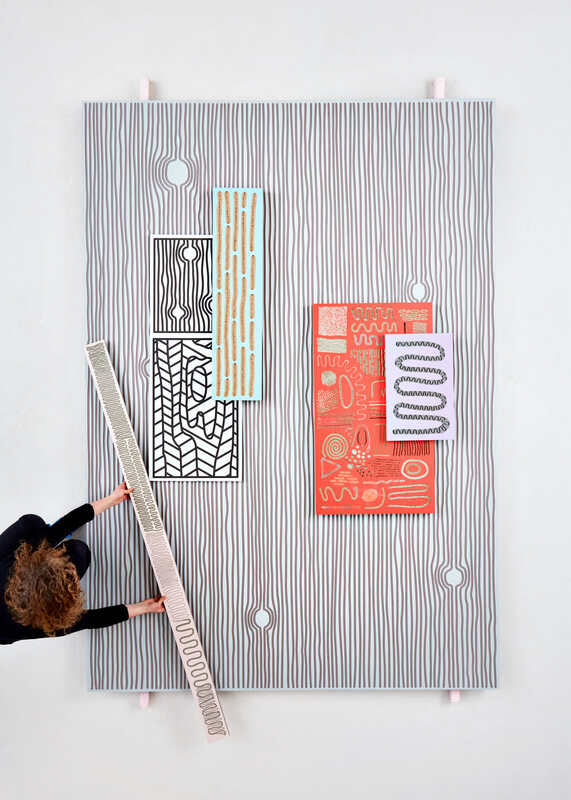 Envisions with Wood in Progress is one of the nominees of the New Material Award 2018.